We enjoy life’s simple pleasures, making the most of every day. 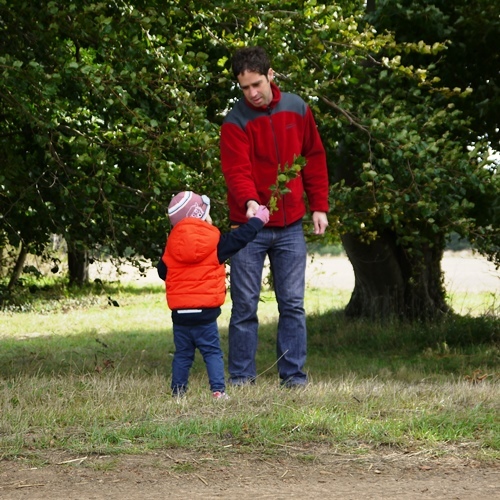 As a family we love the great outdoors and discovering the natural world around us. The change in seasons throughout the year is something we cherish and look forward to. 1. 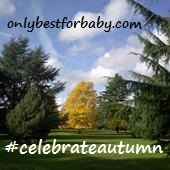 Add the #celebrateautumn badge or a link to your new or existing post. 2. Use the Linky tool to add your post and leave a comment on the main blog post. 3. Share the love. 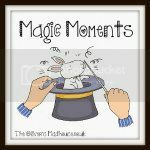 Pop over, read and comment on other blogger’s posts. 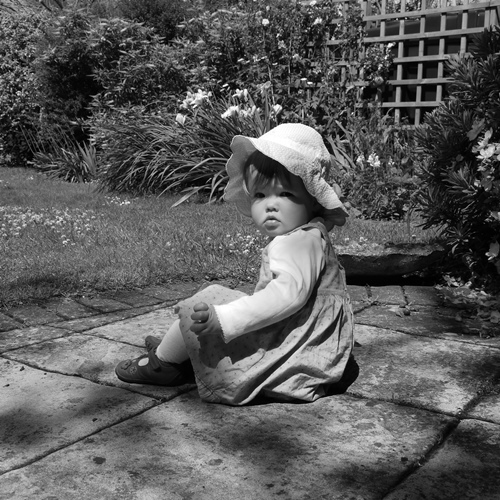 In July 2012 we went to our favourite holiday destination in the UK, Orford in Suffolk. 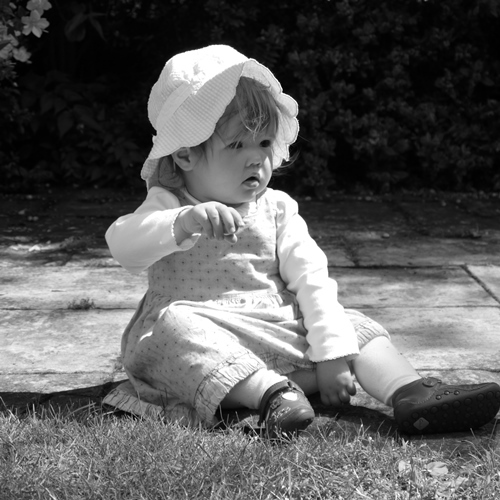 Imogen was 16 months old and enjoyed playing in the garden. 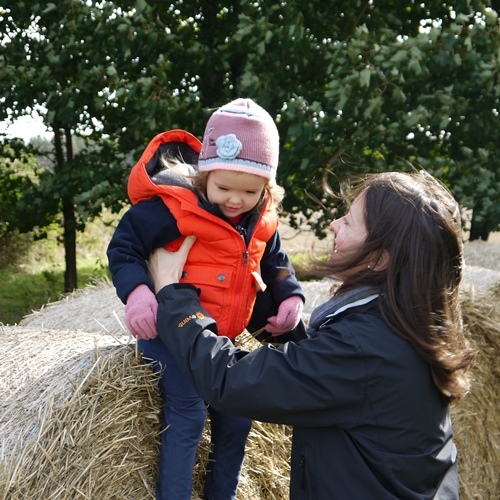 Her love of nature is nurtured daily as we continue to explore the great outdoors. 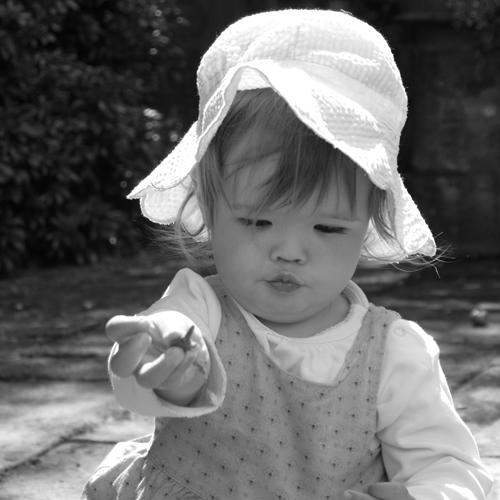 Her beautiful expressions have not changed and I love looking back on these photographs. What precious memories we have of our daughter as a baby. 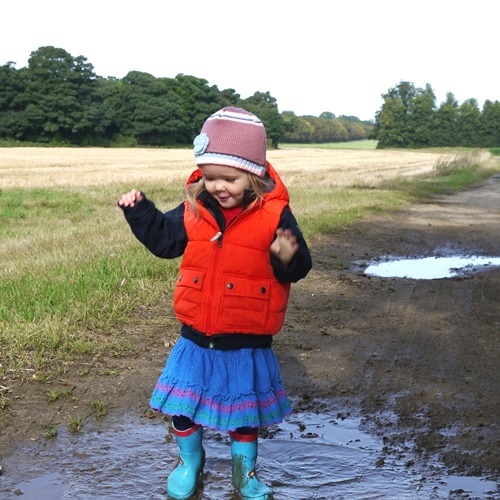 There’s nothing better than jumping in muddy puddles, especially when Imogen has chosen the clothes she wants to wear which include a skirt that got soaked in water! 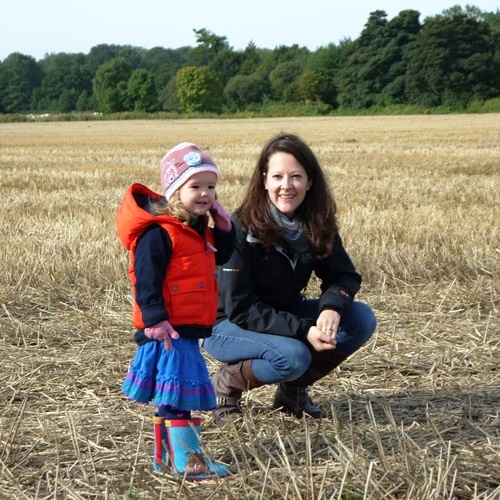 Exploring the fields in the surrounding Orford countryside. Finding a small branch of green leaves under a large tree. It’s the simple things in life that bring so much pleasure. We just love being surrounded by nature and getting out into the great outdoors. And then cosying up back at home.